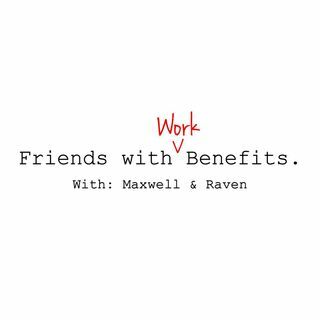 At 1:40 Raven talks about a life-changing decision she made and Maxwell talks about how he upped his Instagram game in “Status Update.” At 3:58 we ask if you’d move cities for your boo. At 10:13 we answer the most pressing questions about what it’s like to leave your friends and family to make a life in a new city. At 18:22 we read a Please Advise email from a listener who wants to know how she should politely tell her roommate she stinks. At 23:23 we break down the things you should never say ... See More to your single friends.